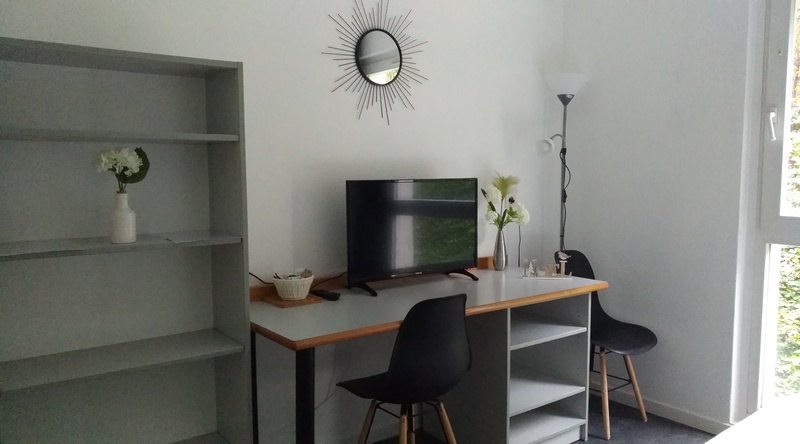 Rental of furnished studios for long or short stays at the residence, for students and young professionals. 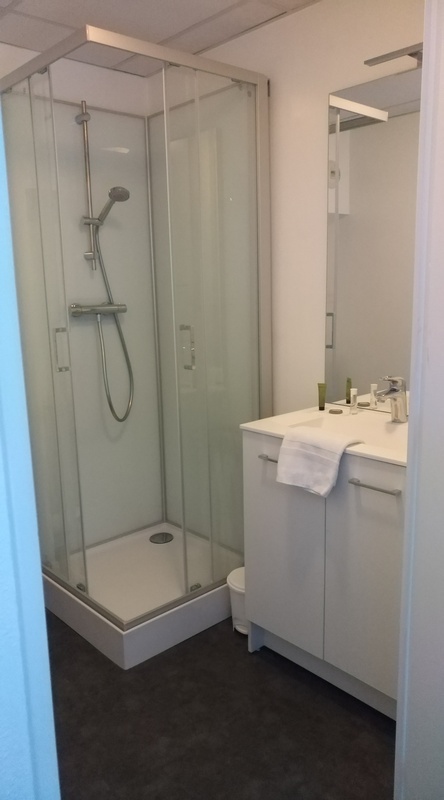 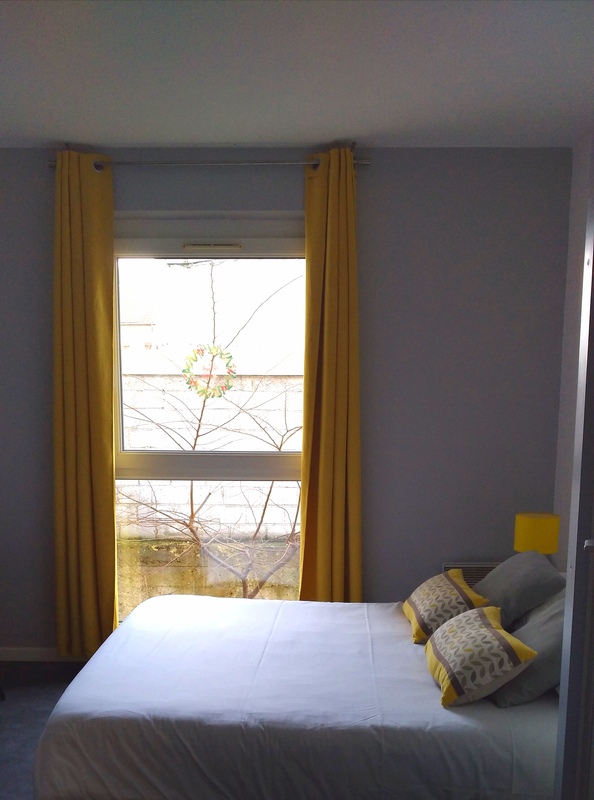 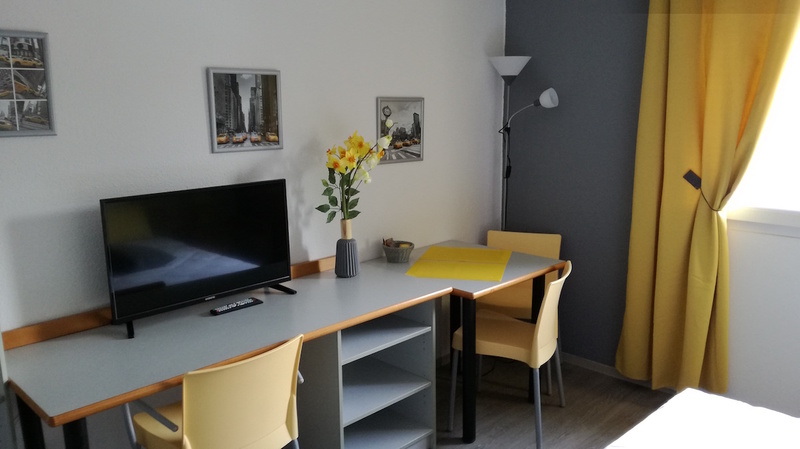 Studios of 18 m² are equipped with a kitchenette, shower and toilet. 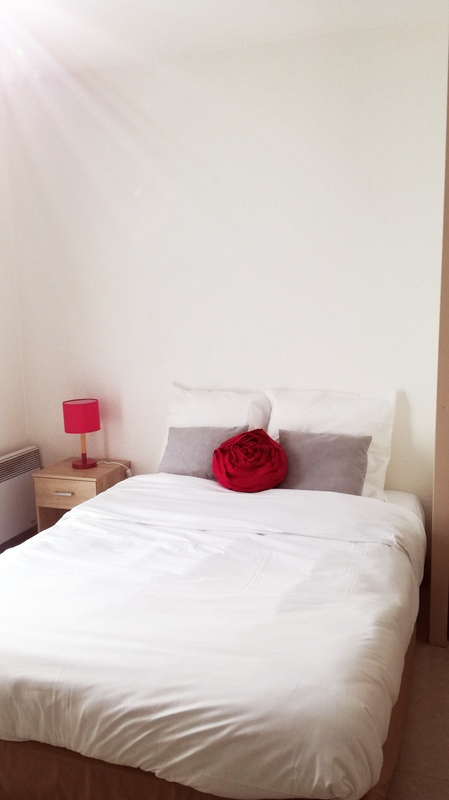 Other services are also available: broadband internet, free parking and launderette.